BA, LLM, Dip Corporate Law and Governance. 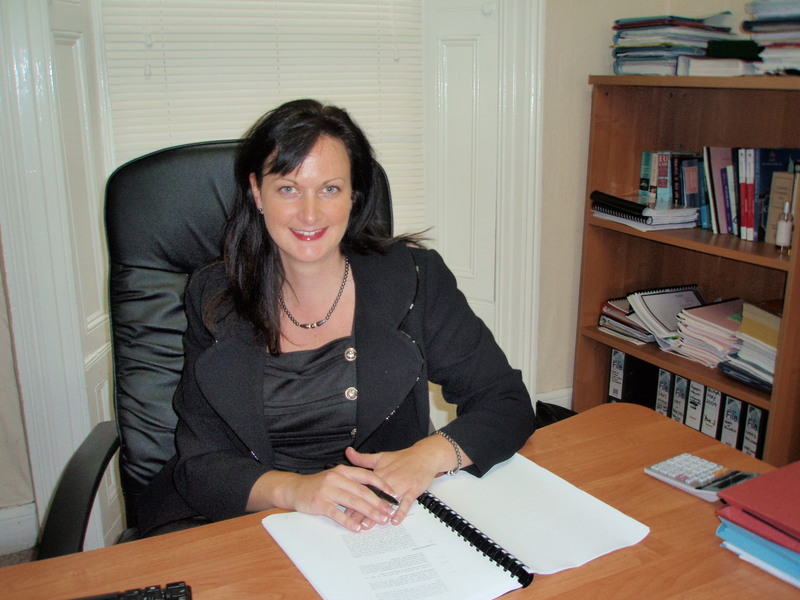 Joanne McInerney is the Principal Solicitor of Able Solicitors & Notary Public. Having qualified from the Law Society of Ireland in December 2004, Joanne was duly appointed as a Notary Public commissioned for life by the Chief Justice of Ireland in October 2010. Compelled to create a unique Irish law firm with the values of client care at its core, Joanne has shaped Able Solicitors and Notary Public to work in conjunction with the professional legal services and solutions we provide to our clients. Having built and developed a strong private client department within Able Solicitors, a new corporate law department was developed to represent new and existing commercial clients and their businesses in the corporate world. Joanne oversees the legal workings of all the practice areas within Able Solicitors, while also devoting a significant amount of time to research and practice in Human Rights. Joanne McInerney has researched and written numerous papers and articles for the The Law Society of Ireland, University College Dublin and local newspapers on key areas of law and produced recommendations on legal practice. Tomás Ruane has over 8 years experience as an in-house HR practitioner and independent consultant, primarily within the aviation and energy sectors. Tomás’ experience in occupational safety, employment law, employee relations and EMEA HR ensures that he is well placed to advise clients on a wide range of employment matters. Tomas specialises in the practice of energy resources for corporate clients in both the renewable and non-renewable sectors.